These mouth-pieces are exact replicas of famous American originals. They have a wider shaft. 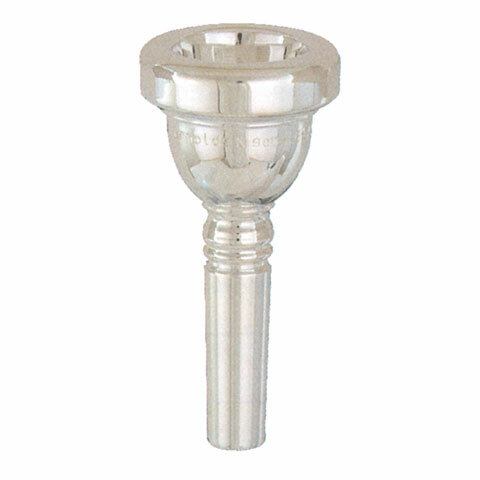 Brass with silver-plating in the size 11 T.
The Arnold & Sons mouthpiece 11T Tenor Horn produces a large, round tone. It is ideal for players with advanced approach. Arnold & Sons mouthpieces are exact replicas of famous American originals. 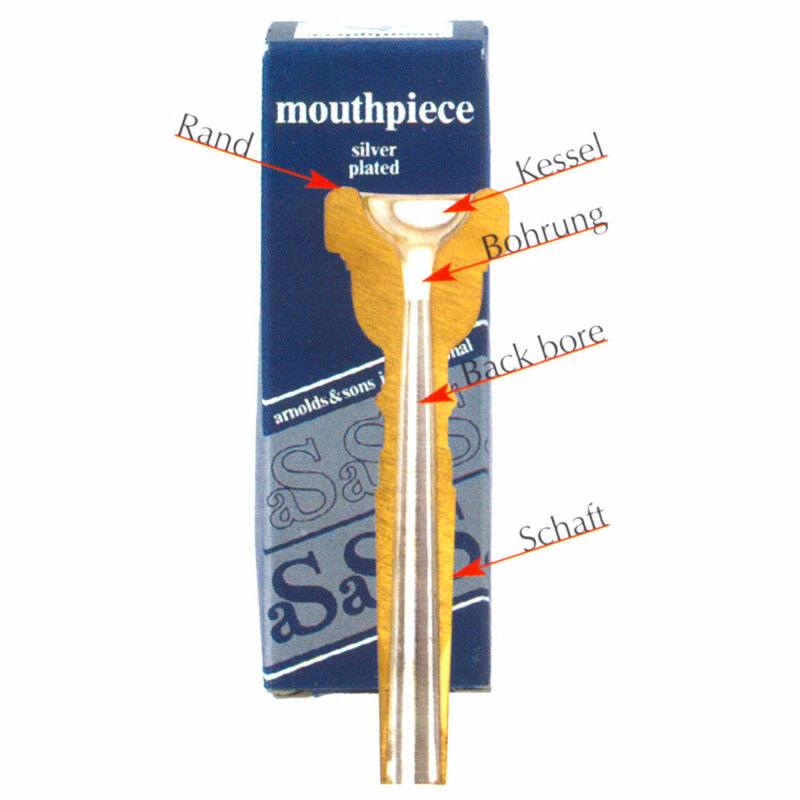 The most modern production techniques guarantee the consistently high quality of these mouthpieces. · Show all articles of the brand Arnolds & Sons.